Rox and Jon are back for day 14 of 50 Days of Dragon Con Prime! 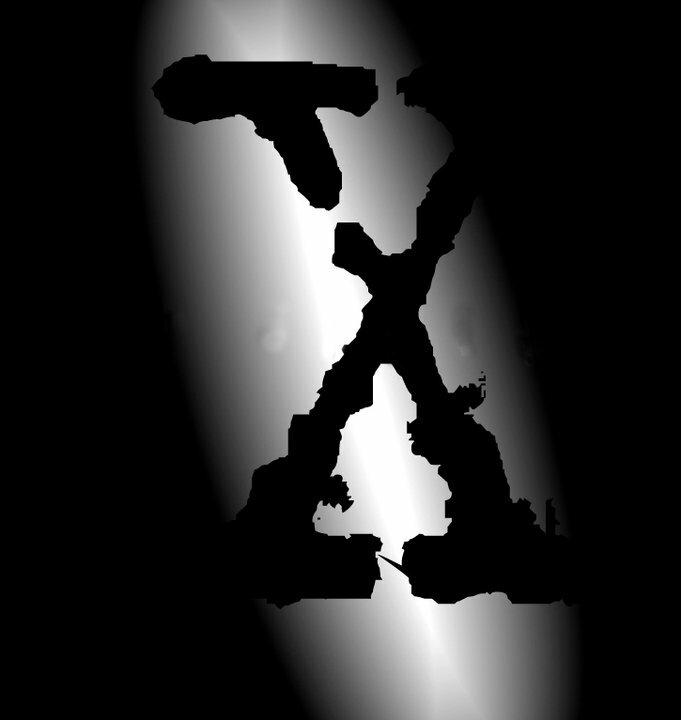 For this episode we invite the director of the Paranormal and X-Track tracks, Leigh. We discuss guests, tarot readings, Bigfoot, and alternate universes.